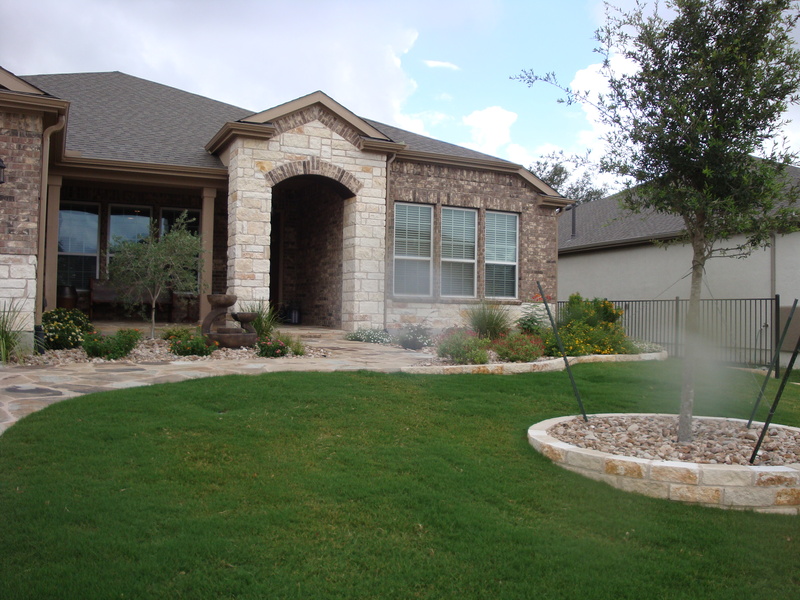 Proper installation of an irrigation system can save an enormous amount of time and money. With all of the new advancements in technology there are lots of different options when it comes to selecting the system that works best for you. 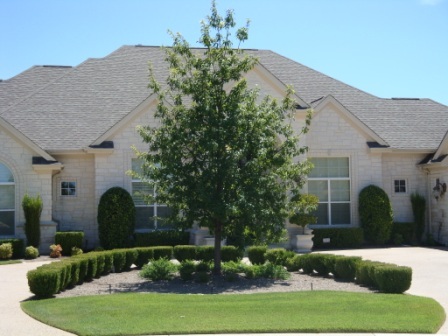 We can install drip systems, add bubblers for trees and customize your zones with sprays, rotors and MP rotors. With system checks TCB can evaluate your irrigation system and make recommendations to ensure you are getting the best coverage for your landscape. If drainage is a problem we can make recommendations to alleviate standing water.